We are sure that on more than one occasion you have asked what Bogotá dental clinics are and how they work, since it is common to confuse them with places that may be similar, but in terms of size they are only composed of a small office, where they serve a receptionist, a dentist and who is almost always very close to our house. Although this is a basic idea of what is done in a clinic, the comparison with a dental clinic is quite distant, because only in infrastructure issues is much bigger, more compared to Vital that have the best dental facilities and services in our country. When we talk about a clinic as such, we must take into account that it is a totally different concept from a small office, it is a much more specialized dental center, where you can treat all kinds of problems that affect health and of course , dental aesthetics . This is possible thanks to the fact that its infrastructure is much larger and more complex, since you can find not only clinics where the corresponding diagnoses are made to the patient’s home and where valuation and control consultations are made, but it can offer other services that They can not be found in an office. For example, if we break down into substructures, we will find that dental clinics Bogotá has other very important areas for the proper performance of dental work, such as the x-ray area, which is very necessary to be able to give an assertive and appropriate treatment to patients, clinics with equipment due to carry out highly complex treatments. In addition to this, it has its own dental laboratories where dental pieces are manufactured, such as prostheses, specialized sterilization areas, surgical areas with all the necessary medical instruments to carry out a completely safe and reliable procedure, as well as common environments designed especially for entertain the waiting of patients, with comfortable chairs or chairs, a television, etc. Another big difference between a clinic and a clinic, is that in addition to the professional who can assist you and who receives it at the reception, there are also other specialists dedicated to specific areas of dentistry, such asendodontics , aesthetics dental, orthodontics, odontopediatria , implantol ogí a, etc. Our Vital Clinic in addition to these specialties also offers oral rehabilitation, maxillofacial surgery, periodontics and digital smile design, services that together can make your oral health again the most optimal. Vital also has large areas suitable for patient waiting, where you can feel comfortable, combined with cutting-edge architecture that is highlighted in each of our facilities. 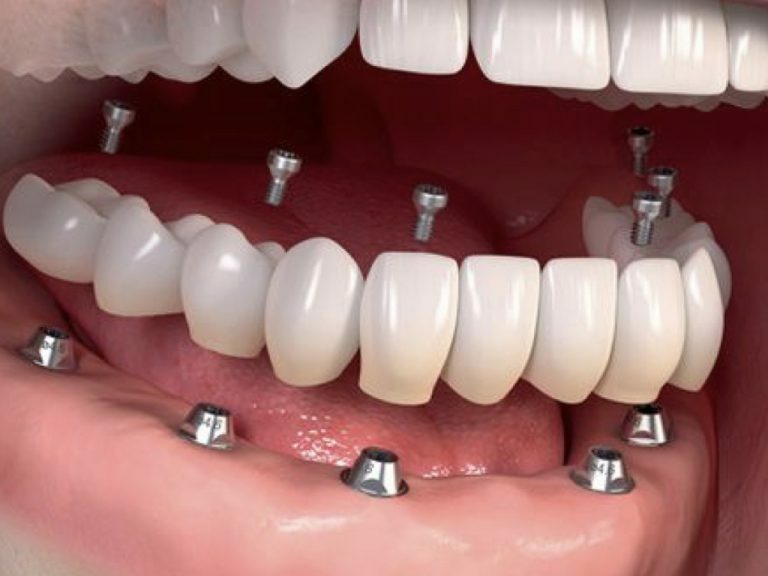 In addition to this, we have state-of-the-art technology with which we can guarantee our patients that their treatments will be made with state-of-the-art tools to provide the best results in terms of dental implants, prosthetics, teeth whitening and aesthetics, as well as sedation suitable for the person to avoid the maximum possible discomfort during the procedures, reducing their level of stress. Another benefit offered by dental clinics Bogotá and mainly ours, in terms of infrastructure and the design of the facilities, is that each of our offices is suitable for the patient to relax and be comfortable throughout the process assessment and diagnosis that we make, making everything much easier for the person. To this we must add that all our teams have an ideal design to cause the least discomfort to our patients and that they are also capable of taking information quickly to keep the patient the least amount of time in a position that can cause you some discomfort Once we have the results of these exams you will be able to obtain an accurate and clear diagnosis. Normally, in our clinic we look for our patients to join a special program of oral health, which has nothing to do with investing money in special plans, but with a care that our specialists offer so that those who have been treated with us can keep the results for a long time. But then what is it about? Each of our specialists will give you a series of recommendations that you must follow to the letter to avoid future illnesses or traumas. This is not only done with highly complex treatment patients, but also with those who come to their usual assessment consultations. Within the program, patients are asked to visit at least once a year to review their oral health, avoid the consumption of foods that may remain attached to their teeth, rather than those who have had a cleansing treatment. orthodontics, as well as improve your diet including more fruits and vegetables to your daily diet. 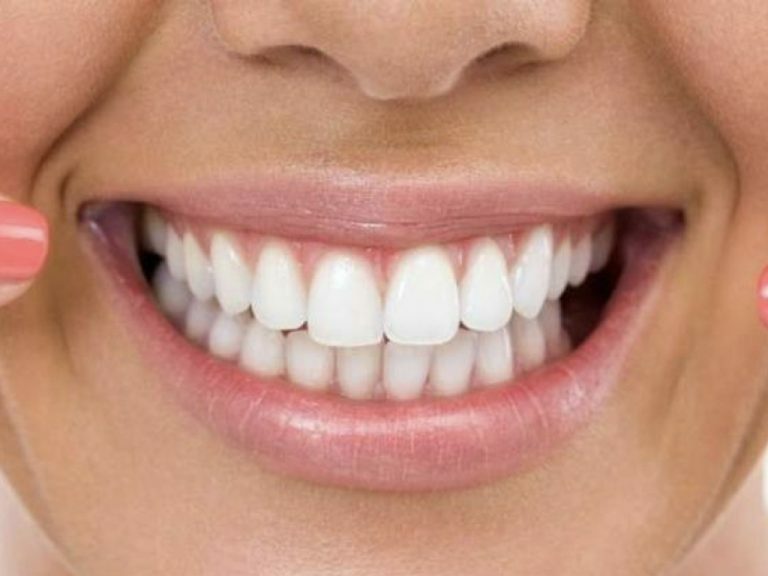 It is very important that you can follow the recommendations of your dentist regarding the care of your teeth, so that the results can be completely satisfactory and you enjoy a more beautiful and healthy smile. Remember that only 50% of the treatment depends on the professional who is attending your case, so the remaining percentage is your responsibility. Put enough effort to take care of your teeth and take responsibility for this new work. Do not forget that within dental clinics Bogotá, Vital is at your disposal. Our professionals will help you find the best solution to your problems, with reliable and safe treatments, which will restore the functionality and aesthetics that I may have lost under any circumstance. Contact us now and receive the best care.